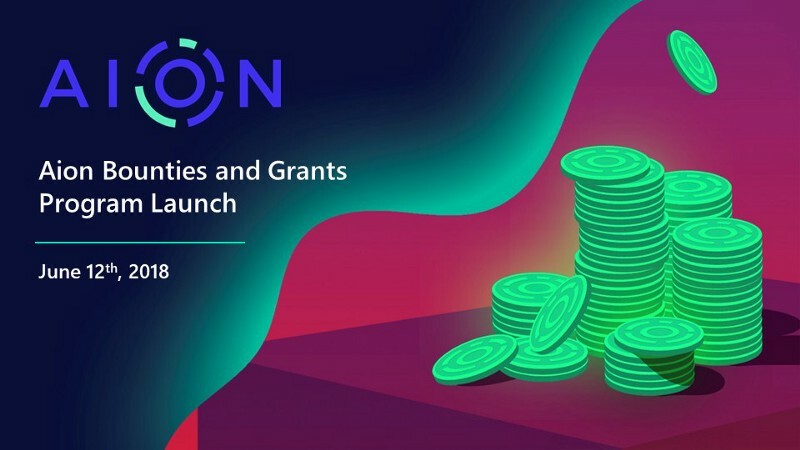 We are excited to launch the Aion Network Bounties and Grants Program. We aim to incentivize increased adoption of Aion and third-party participation of important tasks and projects. The purpose of this program is to accelerate growth of the Aion Ecosystem through incentivizing and funding third parties to implement important tasks and projects of merit. Bounties are a form of recognition and compensation offered to individuals who complete a task. They include bugs, security vulnerabilities, documentation, transaction, features, test coverage and more. We'll provide some updates to the bounty program & grant programs here. hey! aion holder here. good to see aion starting its own thread in bitcointalk. I didn't see this coming, but a surprise. AION seems to have been hiding from the crypto society hopefully this thread will create awareness.